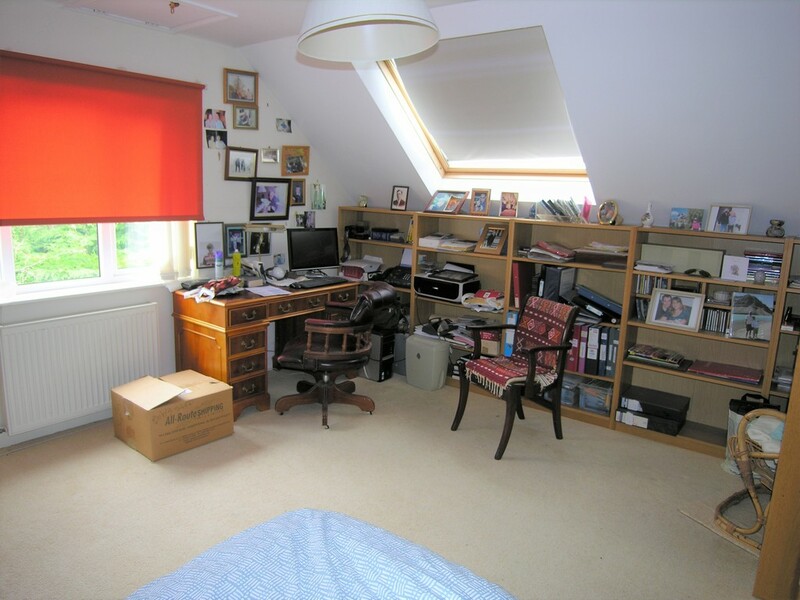 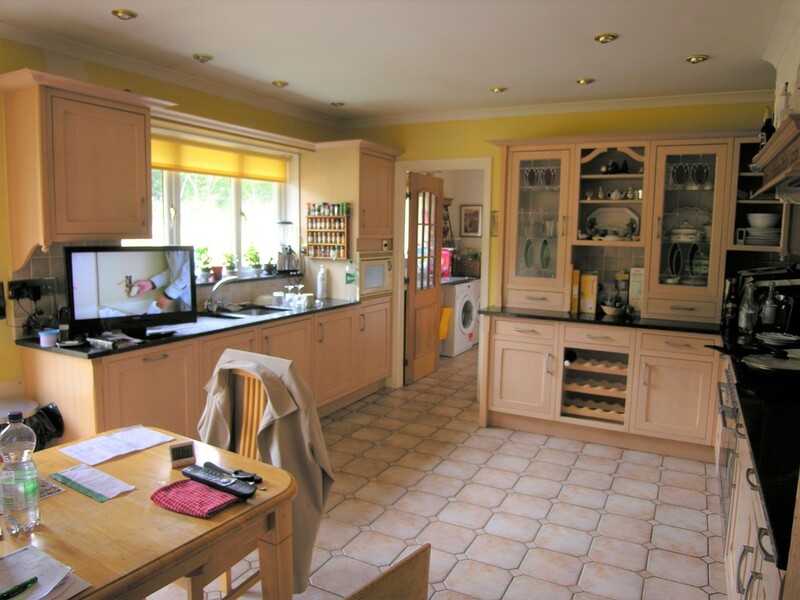 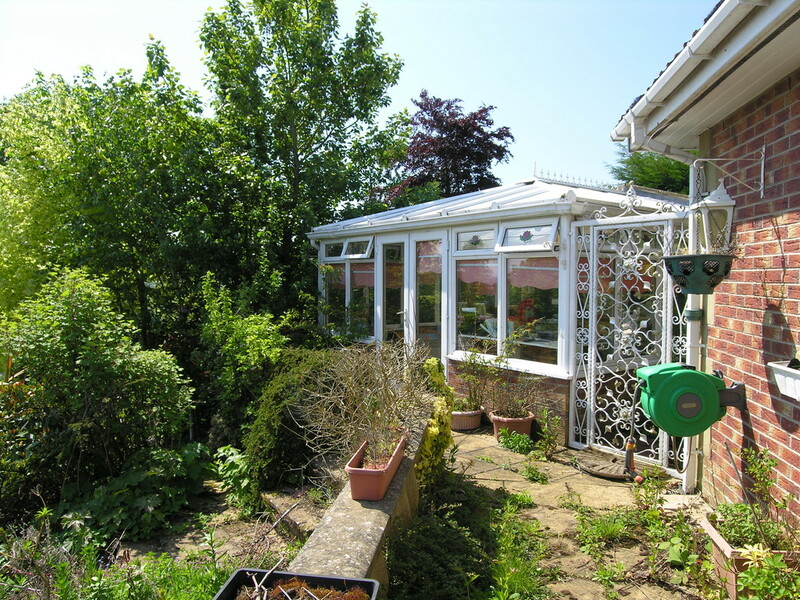 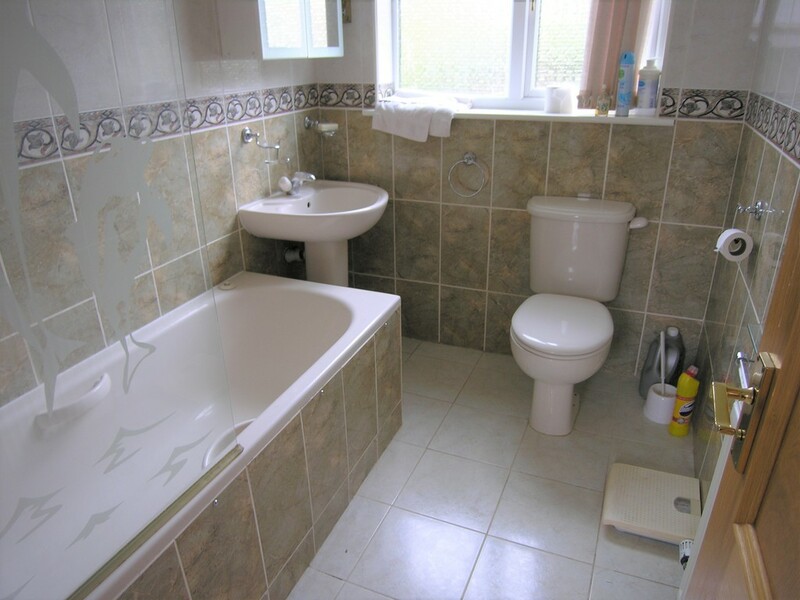 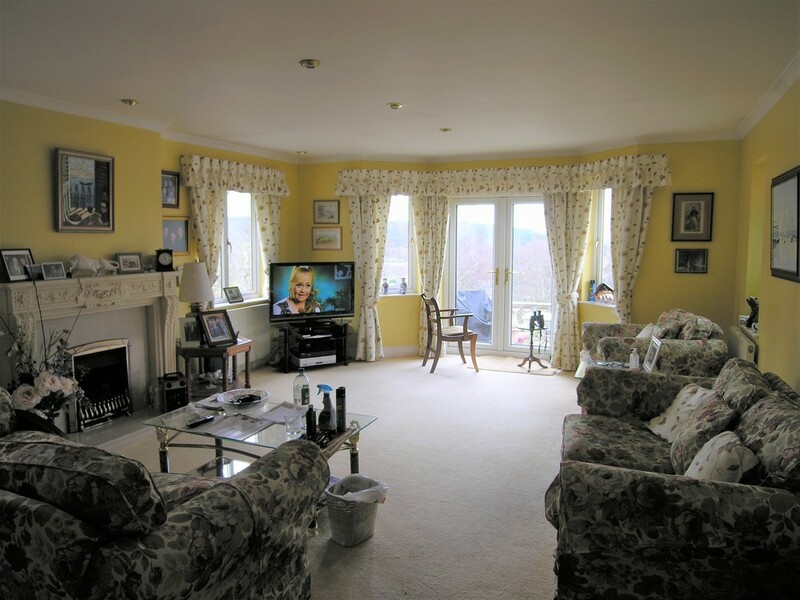 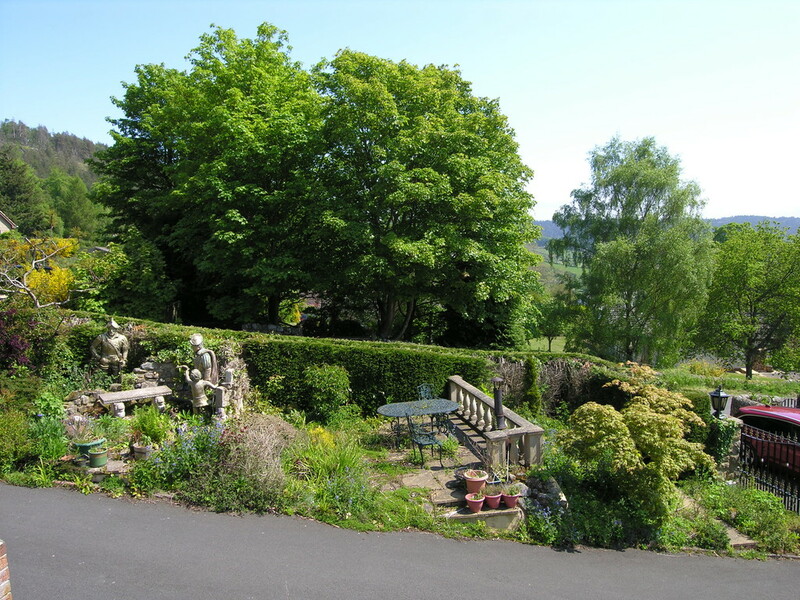 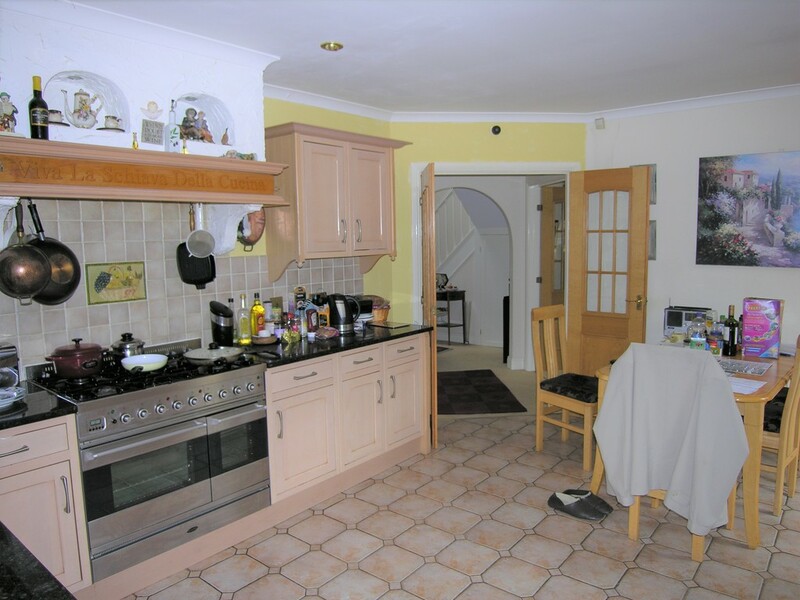 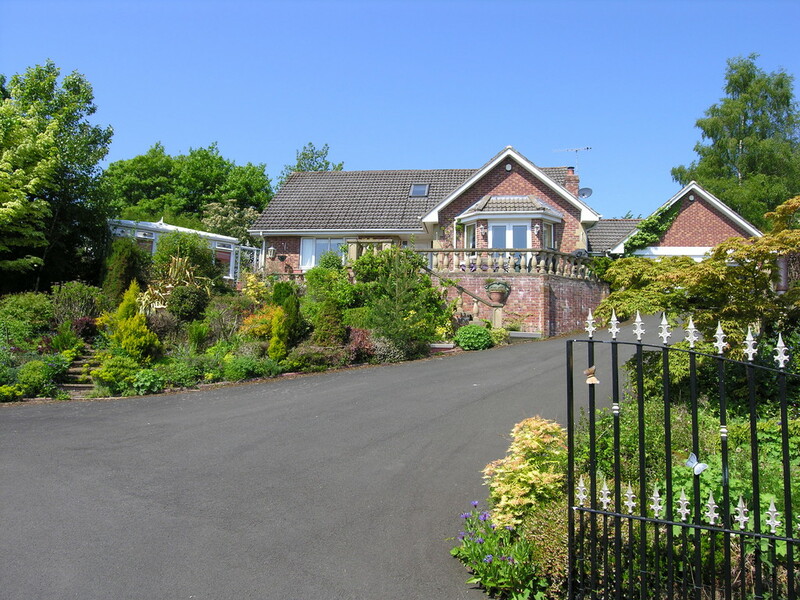 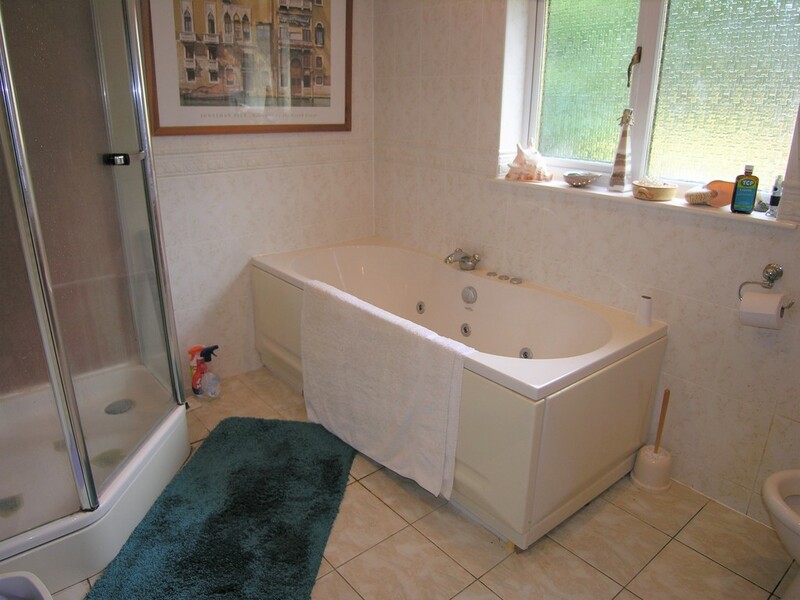 An extremely spacious detached house occupying a large plot on Rothburys Hillside. 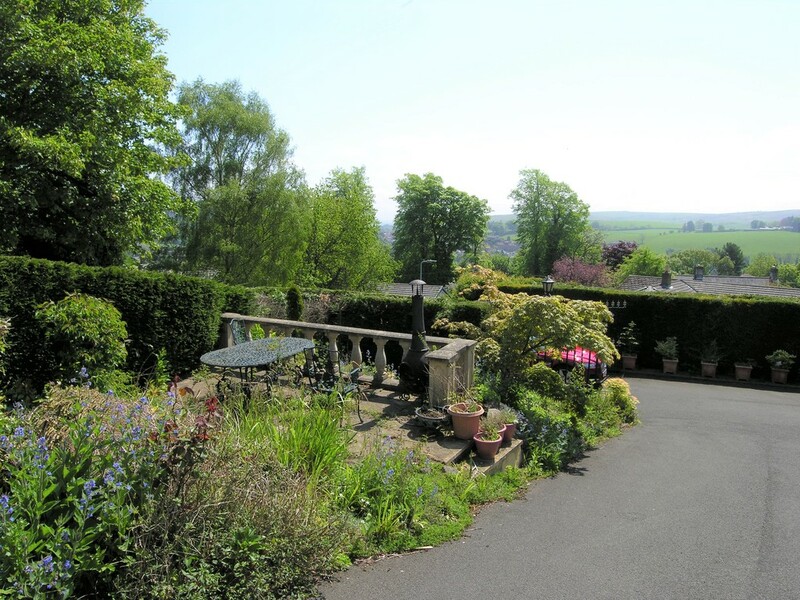 The house stands within landscaped gardens and benefits from both front and rear terraces and fabulous views. 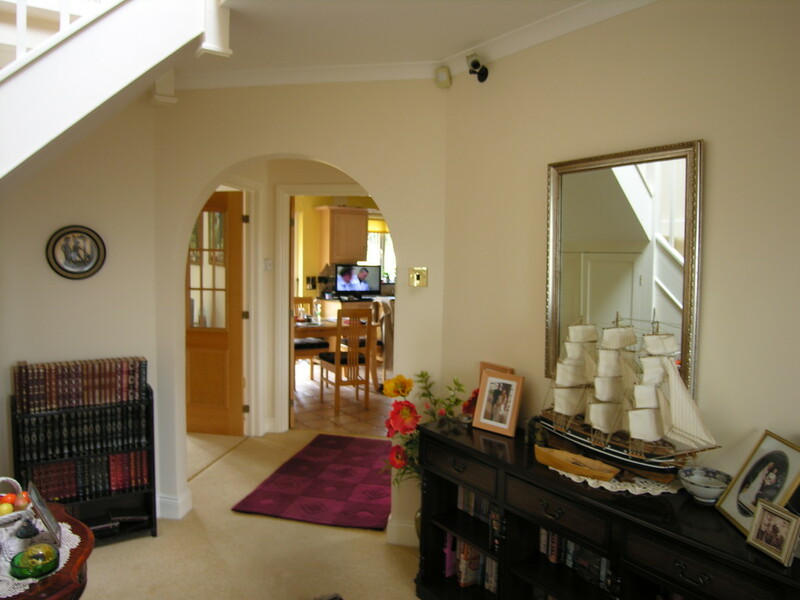 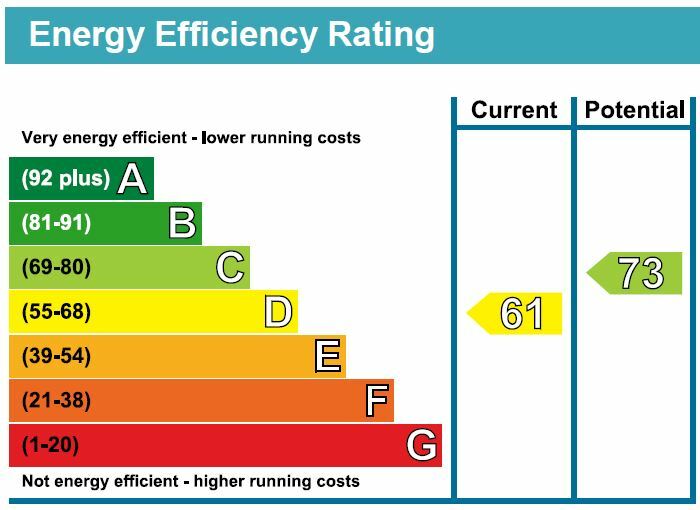 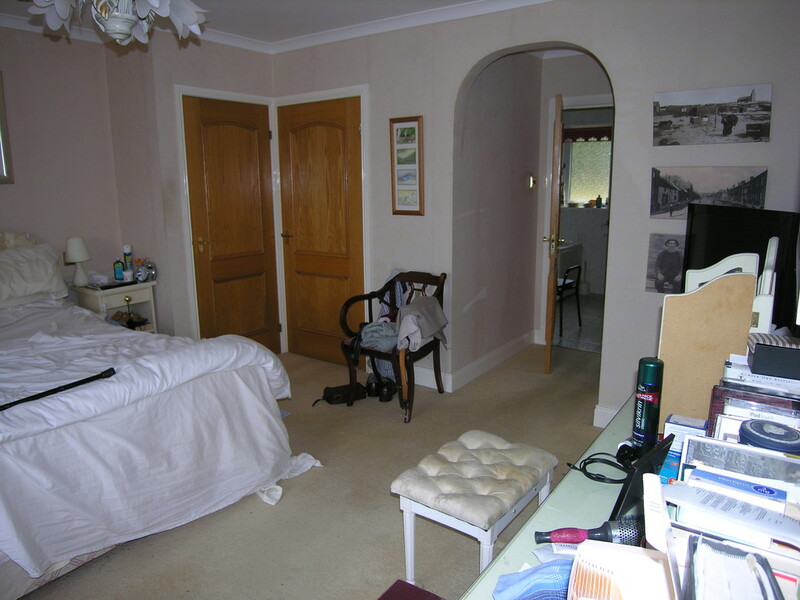 A well designed internal layout provides accommodation which includes a principal bedroom suite at ground-floor level and a large sitting room with south-facing bay window. 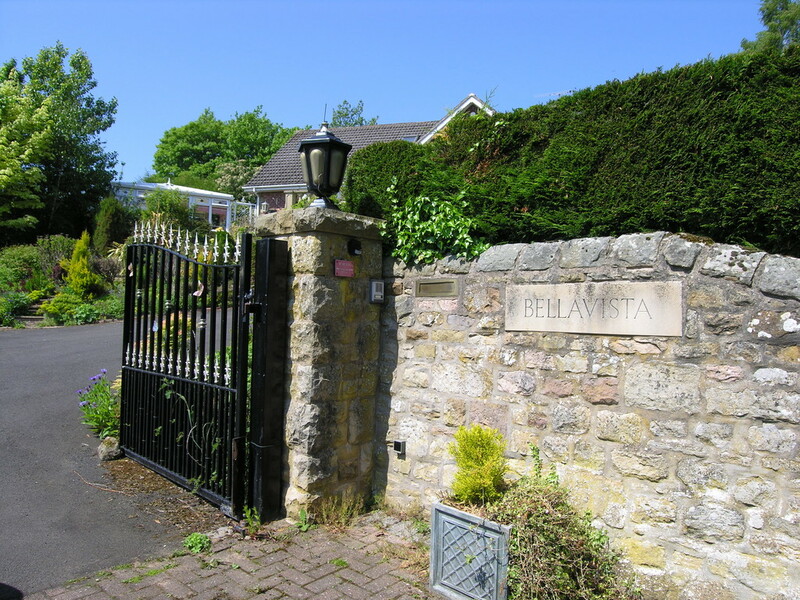 A gated entrance leads to a large parking area and double garage/workshop. 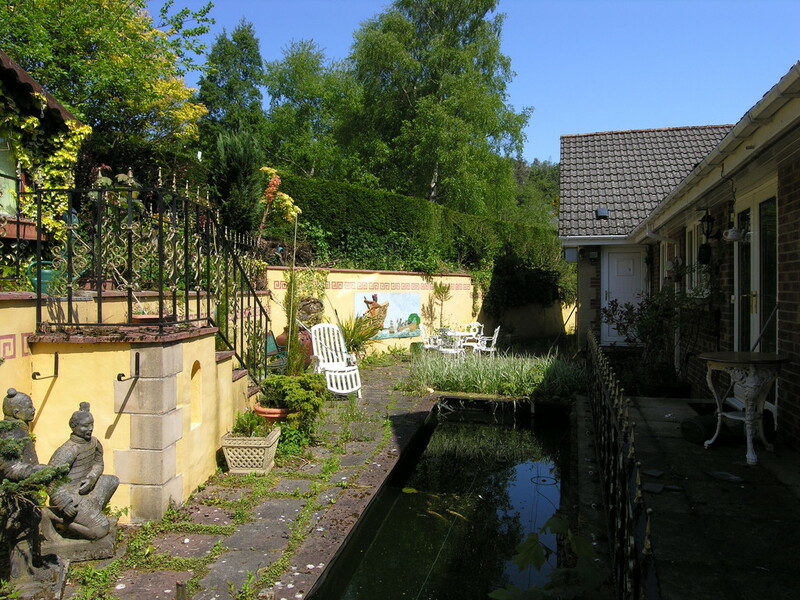 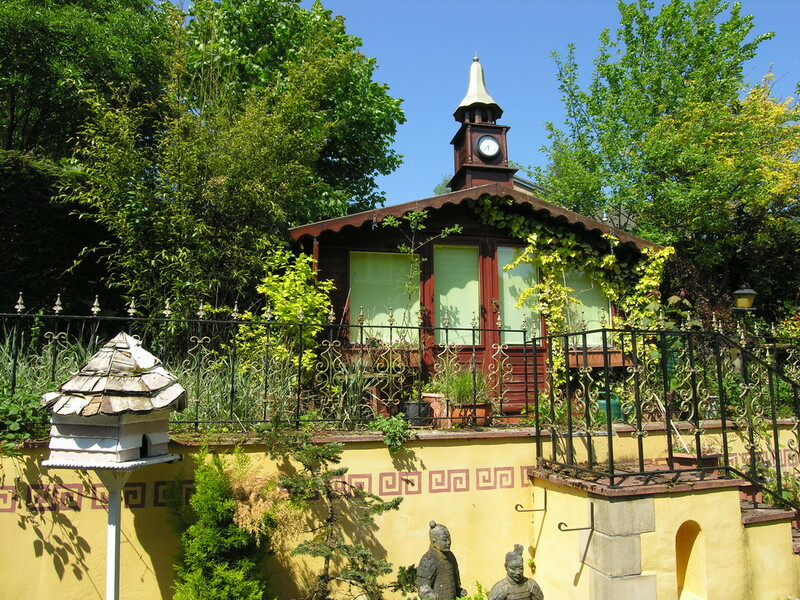 To the side of the property there is a detached studio/office and to the rear there is a summerhouse overlooking an enclosed terrace and pond. 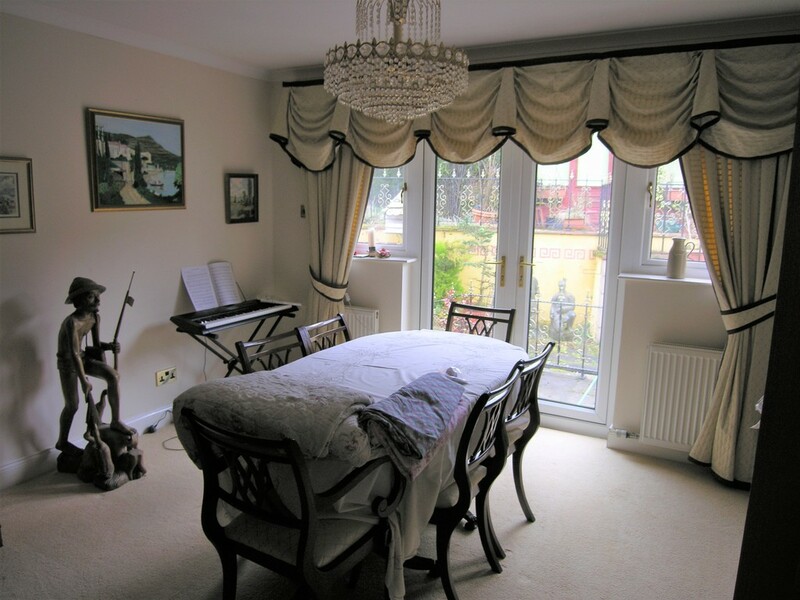 The house was constructed to a high specification approximately 20 years ago and features glazed double doors leading out to terraces from the sitting room, dining room and kitchen.